Twitter yesterday launched a new feature for advertisers, allowing them to target users on its platform based on their language. The feature will be available in 20 different languages including Spanish and Italian. “Advertisers can now target Promoted Tweets and Promoted Accounts in languages that their audience understands, while users are eligible to see highly relevant ads in their language”, the world's most popular microblogging service said in its announcement. Twitter uses a number of different signals to determine a user’s language, including the language selected in their profile settings and the languages that correspond to their activity on the microblogging website. If Twitter concludes that a user is multilingual, they can be presented with ads in multiple languages. The new feature will be made available to all advertisers globally through the company’s Ads API. While Twitter already provides other targeting options based on keyword, interest, location, gender, and tailored audience segments, the new feature would help advertisers further optimize their ROI. For example, a travel brand that wants to specifically target Spanish-speaking travelers in the US can now combine Spanish language targeting along with US geo-targeting and travel-category interest targeting. Although language targeting is not exactly a new feature, as other social networks have had this for a long time now, the feature will help Twitter expand its advertising program globally, allowing it to make more money from its user base outside the US. The US-based company's financial health depends a lot on its international users, which now constitute around 78 percent of its total monthly active users. 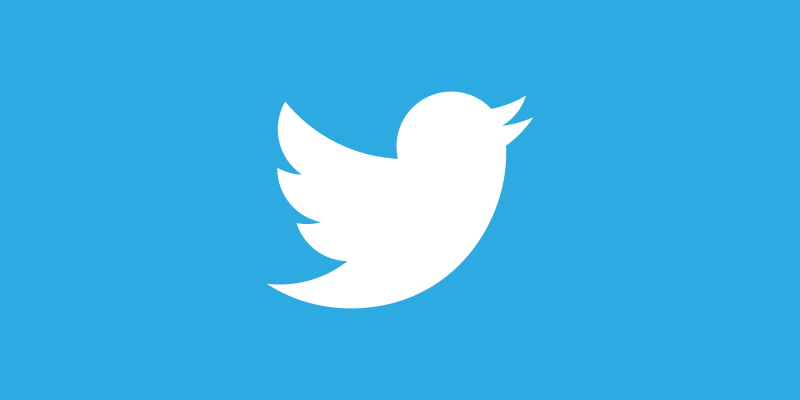 According to Twitter's annual report, the company's international revenue was only 27 percent of its total sales.